We are offering a 5% discount on all cycling tours with an 'Available' or 'Available 2 More To Guarantee' status. To redeem this fantastic offer, simply choose your adventure, make a booking and insert the code '5AVAIL' at the confirmation stage of your booking. 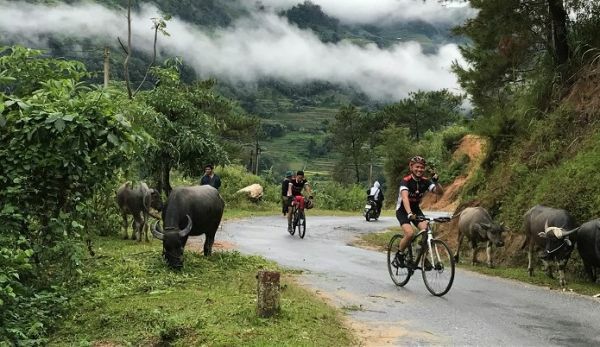 redspokes Vietnam cycling tours combine challenging terrain, dramatic scenery and encounters with minority communities. 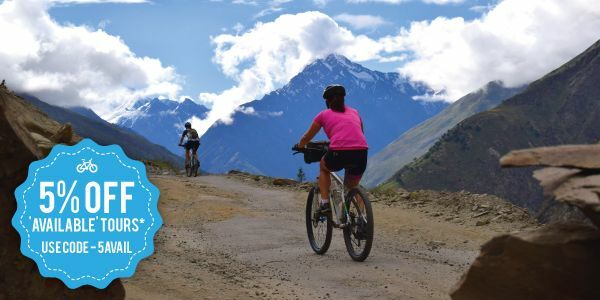 As you cycle hilly hairpin bends amongst slopes, ridges, valleys and limestone karsts, the outstanding natural beauty will take your breath away.